Product temperature is the most important critical quality attribute in a freeze-drying process. During the process, product temperature cannot be controlled directly, but is determined by a combination of process and product parameters. The shelf temperature and chamber pressure are controlled directly based on the user-defined recipe, and constitute the main variables for achieving a suitable product temperature over time profile. Further parameters influence the product temperature as well, such as the geometry of the container system, the extent of radiative heat transfer to the vials, and the physicochemical state of the product. Due to this multitude of factors, it is very difficult to keep all product units within the batch at a target product temperature throughout the process. This challenge can be overcome by application of Tempris, a process analytical technology capable of measuring the product temperature in real time. Tempris Sensor Technology (developed by iQ-mobil solutions GmbH), are delighted to be sponsoring Lyophilization USA, and will be presenting their topic which will discuss how their technology allows you to capture valuable temperature data, wirelessly to evaluate the robustness of the Lyo processes. 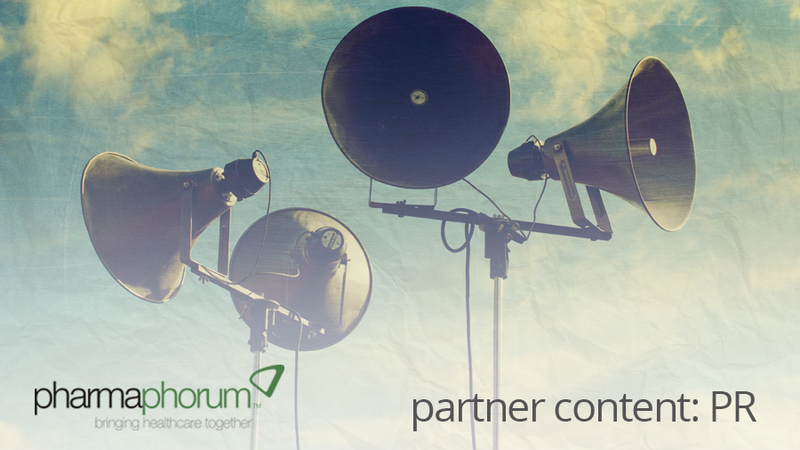 Presented by Anton Mangold, Managing Director, Tempris. 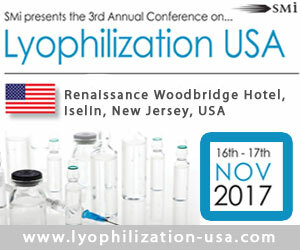 Lyophilization USA will address all your technological problems ranging from the processes of pharmaceutical packaging, wireless data loggers and thermocouple systems for thermal validation processes, bulk processing to formulation research and development, and clinical phases to full-scale pharmaceutical and biopharmaceutical manufacturing. For those looking to attend there is currently a $100 early-bird saving.